Brain2Brain: Enacting Client Change Through the Persuasive Power of Neuroscience applies the popular topic of neuroscience in mental health to everyday practice, showing therapists how to teach their clients brain-based strategies for making changes and improving their lives. Cutting-edge findings in neuroscience are translated into language that clients will understand, and sidebars provide therapists more detailed information relating to particular disorders. With a holistic approach that incorporates mental, spiritual, and physical skills, knowledge, and exercises, this book provides a clear, complete resource for incorporating neuroscience into therapy. Case examples illustrate how the material can be used with different types of clients and situations, and sample dialogues and client handouts help therapists easily incorporate these techniques into their practice. Many clients forget that there is a biological basis for everything the brain does, and the ways that activity manifests everyday – good or bad, healthy or dysfunctional, the very core of human consciousness boils down to a series of electrical impulses. This book helps therapists bring neuroscience into therapy, to teach clients how to work with their brain's innate processes to reinforce progress and achieve healthier outcomes. When a client's treatment revolves around eliminating harmful thought patterns or behaviors, the therapeutic process can feel like a battle against their own brain. By bringing neuroscience into the treatment plan, therapists can shift the client's perspective to a more collaborative mindset, focused on the positive aspects of change. 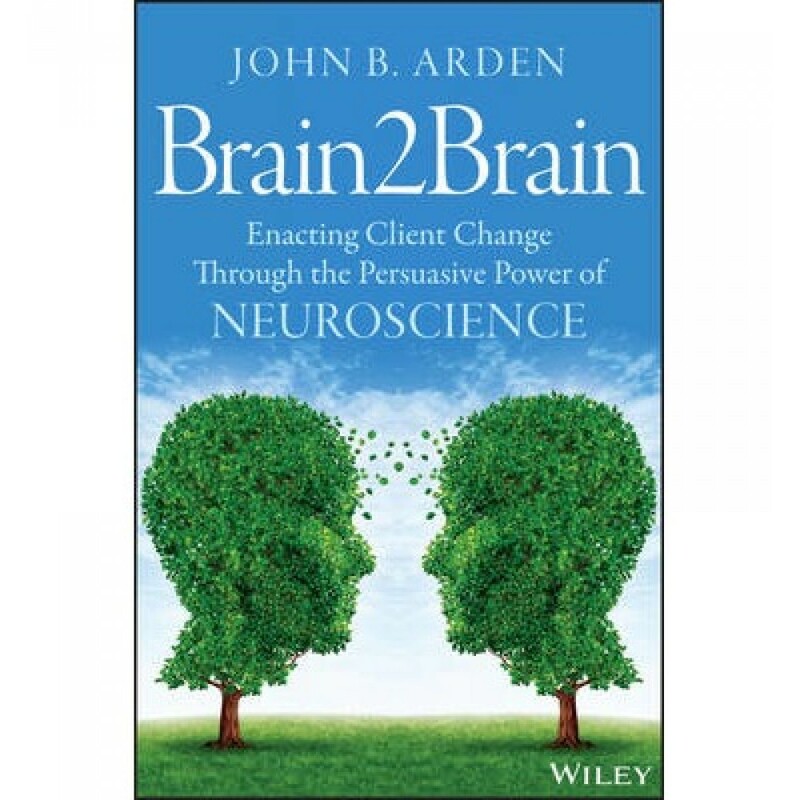 Brain2Brain: Enacting Client Change Through the Persuasive Power of Neuroscience provides the guidance therapists need to chart a clearer path to good mental health.